The meeting of two personalities is like the contact between two chemical substances: if there is any reaction, both are transformed. 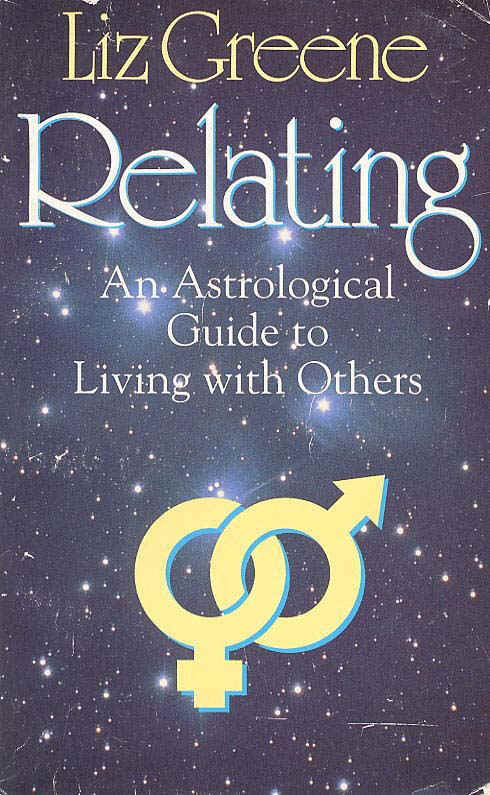 Since it was first published in 1977 this book has become a classic of modern astrological literature. Liz Greene's insights are as fresh and exciting as ever and the ideas she explores about the nature of relating have increased relevance today. She shows how to use basic astrological concepts symbolically and practically, in a framework of Jungian psychology, to illuminate the ways in which people relate to each other on both conscious and unconscious levels. Relating remains a key text for any reader interested in the psychological dimensions of astrology; but it is also a book for anyone who wants to know more about themselves and the way they relate to others.